In the world today climate change is a big and popular topic. 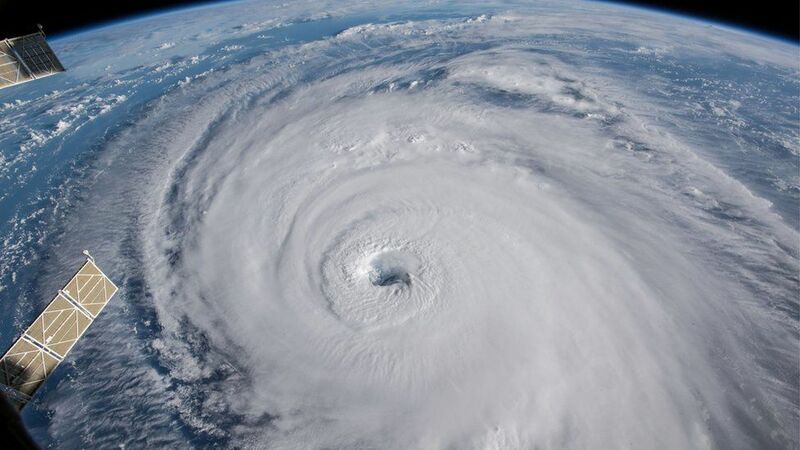 Larger cyclones and hurricanes occur because of the consequences of climate change. Recent hurricanes as Florence and the hurricane in Puerto Rico last year caused many conflicts of interest. The U.S government are able to manipulate the death tolls to seem less dramatic. The problem that this causes is that global warming is not taking seriously enough. 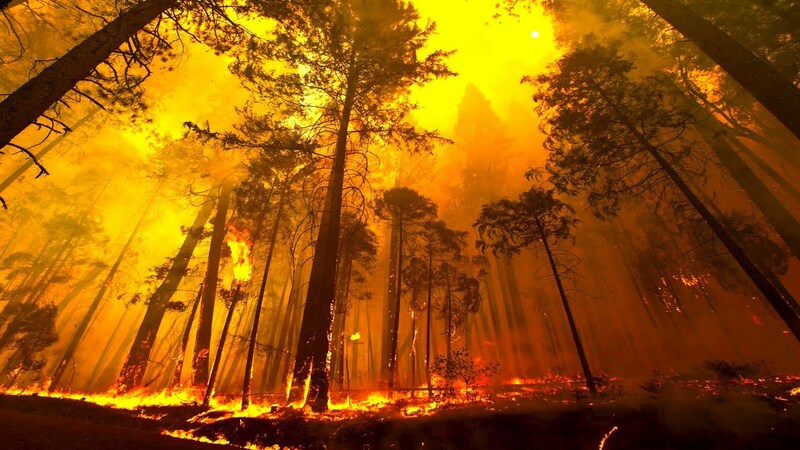 The conclusion is that the US government needs to take climate changes seriously. They have to give the population, the real numbers of the death tolls in order to make a change, when it comes to the climate changes in the world.